Under the Tax Cuts and Jobs Creation Act of 2017 (the “Tax Act”), the estate and gift tax exclusion amount for 2018 is $11,180,000 (for an unmarried person) and $22,360,000 (for a married couple). However, the estate and gift tax exclusion amount will return to $5,000,000 (for an unmarried person) and $10,000,000 (for a married couple) on January 1, 2026 if the tax law is not sooner extended or modified. Because the anti-clawback provisions of IRC 2010(g)(2) have been preserved, a unique opportunity to make gifts prior to 2026 as a hedge against a potential reduction in the estate and gift tax exclusion amount (keeping in mind that gifted assets will not receive a step-up in basis). Additionally, under the Tax Act, the gift tax annual exclusion has been increased for 2018 to $15,000 (up from $14,000 in 2017). Accordingly, in 2018 an unmarried person can to make annual exclusion gifts of up to a total of $15,000 to an unlimited number of recipients. Similarly, in 2018 a married couple is able to make annual exclusion gifts of up to a total of $30,000 to an unlimited number of recipients. Remember that the gift tax annual exclusion is separate from and in addition to the estate and gift tax exclusion amount (described in the preceding paragraph) and that there is an unlimited gift tax exclusion for amounts paid on behalf of an individual paid directly for medical care and to educational institutions for tuition. It is also important to note that under the Tax Act married couples may still elect portability so that the unused portion of the first-to-die spouse’s estate tax exemption may be utilized by the surviving spouse and assets transferred at death will still receive a step-up in basis to the date of death value. 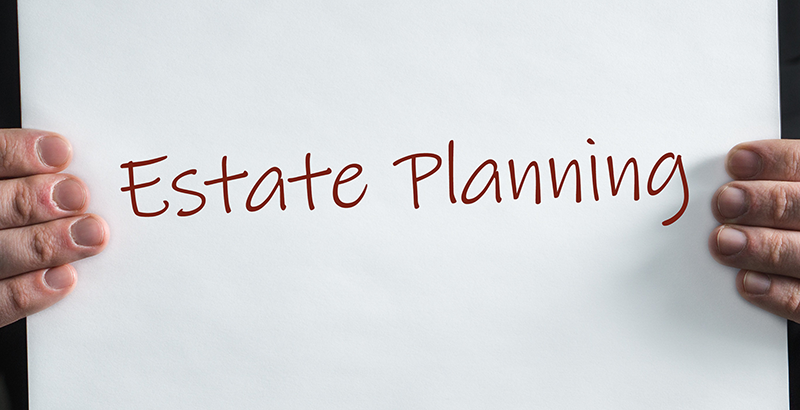 Because of the significant changes under the Tax Act, your client’s estate plan documents should be reviewed to confirm they still meet with their objectives. Many of these documents create trusts and utilize funding formulas that were appropriate under the prior tax law, but which would cause unwanted results under the Tax Act. 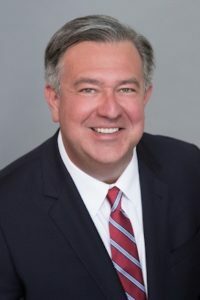 Frank L. Leffingwell is a tax attorney and president of Frank Leffingwell & Associates, PC, a Central Texas business, tax and estate planning boutique law firm. His practice focuses on the representation of entrepreneurs, investors, closely-held and family businesses, and high-net-worth individuals in business transactions, tax, financial transactions, and estate planning, with particular emphasis in partnership taxation. Frank is a 25-year “AV rated” attorney and a 2019 candidate for a Master of Laws (LL.M.) in Taxation from Georgetown University Law Center.